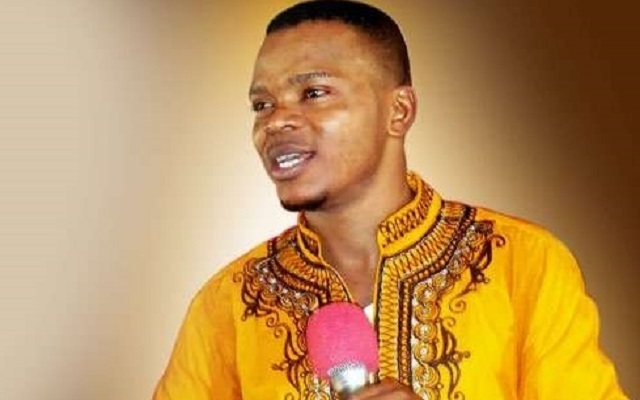 Controversial Bishop, Daniel Obinim has ordered his Tema Church members to bring their used underwears and brassieres to church for special spiritual exercise. The self-acclaimed ‘Angel on earth’ also ordered his male members to surrender their used boxer shots and singlet for a burnt religious exercise on Tuesday. According to the Bishop, God has opened his eyes to a new vision and all Church members who want to have permanent solutions to their life-time problems must take part in the exercise. 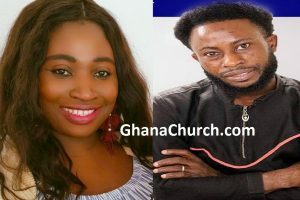 Yen.com.gh spotted the controversial Bishop in a new video which was first published by adomonline.com. The congregation was then overheard in a loud voice screaming amen, amid clapping to register their endorsements to the Obinim’s new vision.